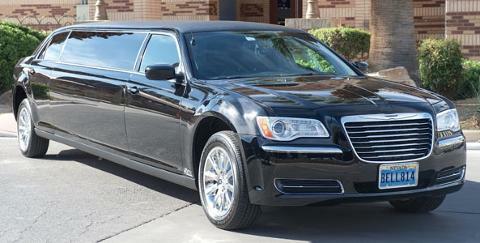 Our stretch limousine provides a FIRST CLASS experience. All are fully equipped with TV/VCR entertainment units, stereo with CD player, privacy dividers, and a Stocked Bar upon request. 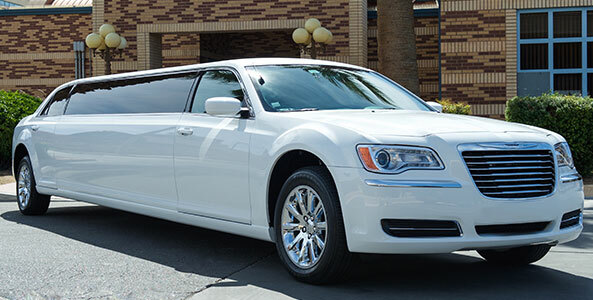 Seats up to 6-passengers. 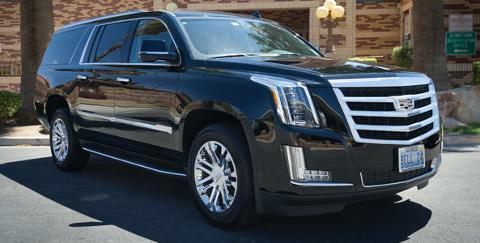 Uniformed Chauffeur, Curbside service, Variety of colors.